I’ll be planting raspberries this weekend to grow in my winter period garden, window sill style. 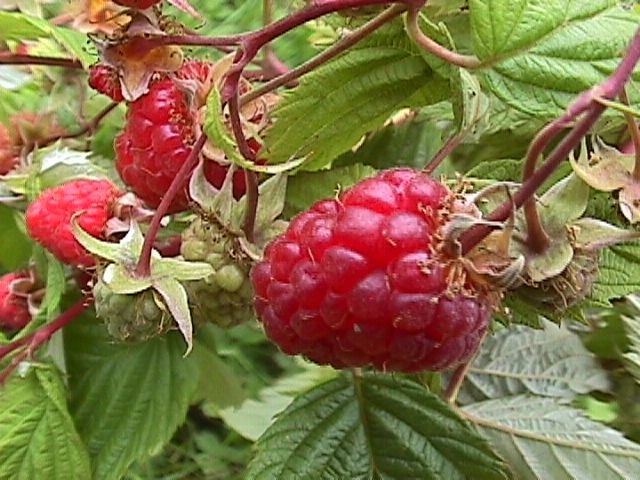 Apart from making lovely jam from the fruit, raspberry leaves are known to relieve all sorts of aches and ailments. It’s high in calcium and magnesium, contains vitamin C, E, A and a bunch of other minerals and is supposedly the best herb for total uterine health (and who wouldn’t want a healthy uterus??). Calcium, as you may know, is a natural muscle relaxant and helps relieve cramps, much like Evening Primrose, which unfortunately would pose to big a challenge to my severely limited gardening skills. Raspberries, on the other hand, grow like weeds – perfect. More to come.